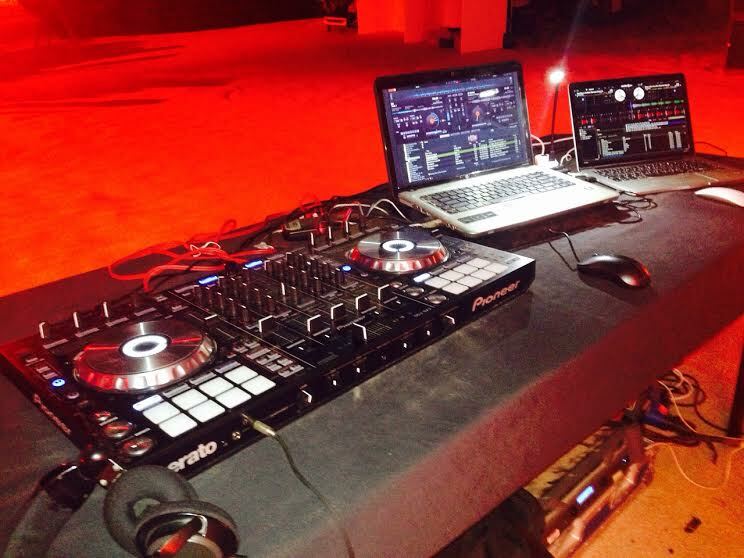 Everything you must know about Sound system and the advantages of renting it!! A sound system is the most important part of any celebration be it any wedding, birthday or a farewell party. Any event that consists of the sizeable audience requires a music system so that everyone in the audience can have a gala time. Sound system, even the small sized one is a bit expensive to buy so; the better option is to get it on rent for a day or week. Renting a sound speaker would be more convenient and affordable than incurring the money of buying it. The sound systems are not only important for the parties and functions but can also be used in small family gatherings mainly for the entertainment purpose. Besides, if you are planning to get a sound system on rent, make sure that the sound quality and the size is applicable to the event. Inform the rental company about the number of guests and go for the one which is most suitable to the venue and the type of event. A reputed sound system company has their own websites through which you can contact them and can inform them about your requirements. But, you should always try and contact those companies that are near your location so that you don’t face any availability issues at the last moment. Once you’ve contacted a company and have placed your order the company will generally set up the system themselves at no extra money. The installation is a bit technical and requires professional skills that can only be undertaken by the company staffs. On the other hand, you should also look for a company that has several years of experience in this field so that the sound system doesn’t stop in the middle of the party and the event flows in a smooth way. There are also various advantages of renting the sound system for your function that makes it more reliable for parties. Renting a sound system for a party for a day or two is very cheap as compared to the cost of buying one. You should rent the best system for your celebration without the stress of purchasing cost and its maintenance. The transportation costs and the other concerns about carrying the sound system to the venue are also avoided when you rent a sound system. The concerned company will provide their transportation service and will send the sound system at your place at the given time. Engaging a sound system company for all your music needs will also ensure that the event runs smoothly and saves your time. So, with these benefits and advantages, sound systems prove to be an integral part of any function or party. Hence, if you are planning for a grand party and tensed about the speakers and sound facilities, simply select the best rental company and get the perfect sound system at the most affordable rent.